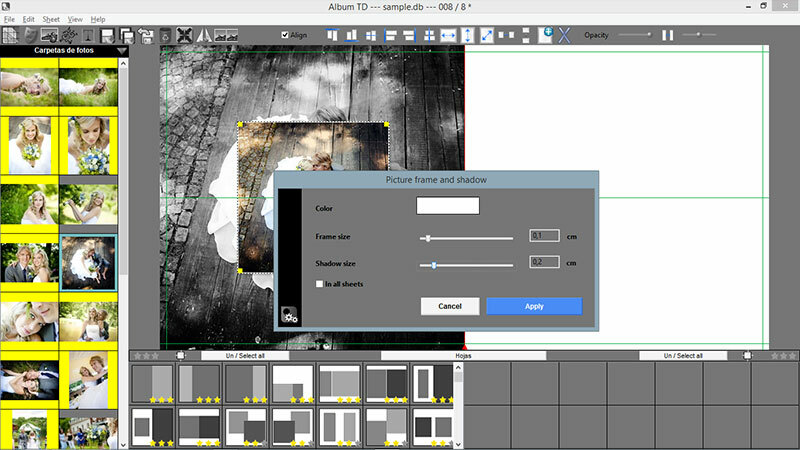 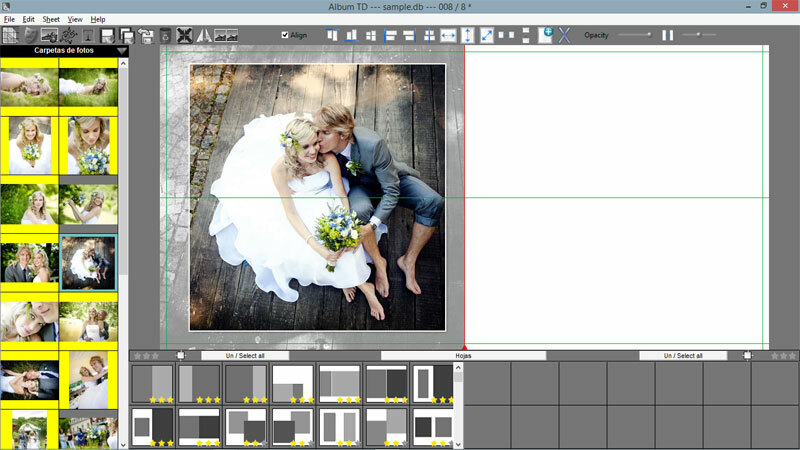 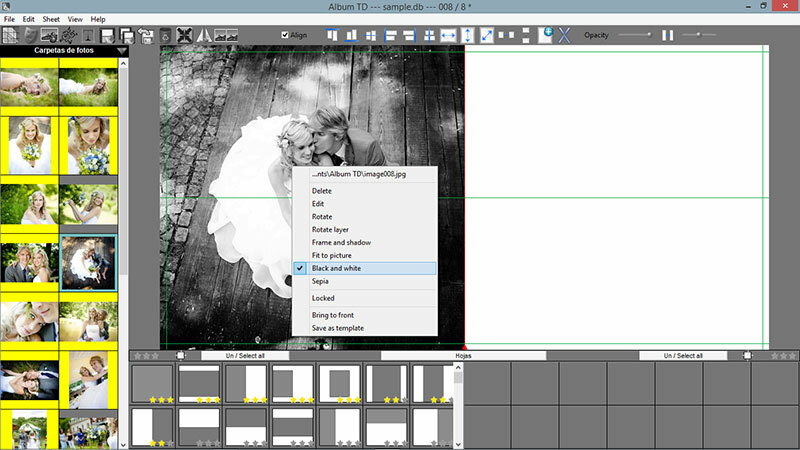 NOTE: This tutorial has been done with a previous version of Album TD, now images list and toolbar are located at bottom of the main window. 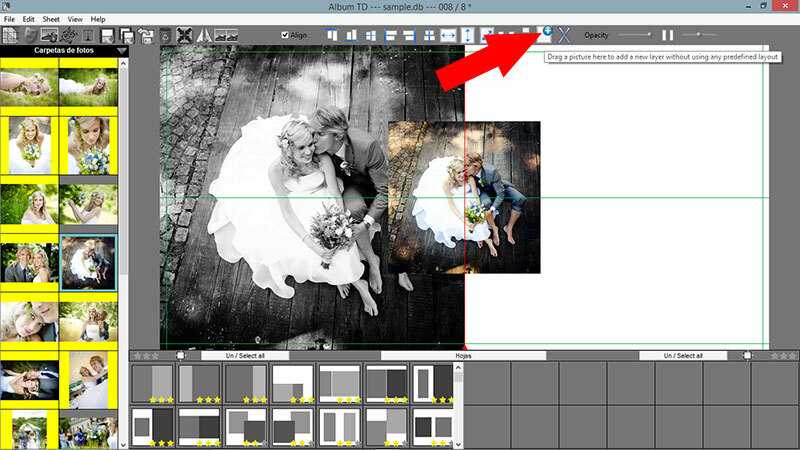 Here I will show you how to place a picture over itself to create an interesting effect. 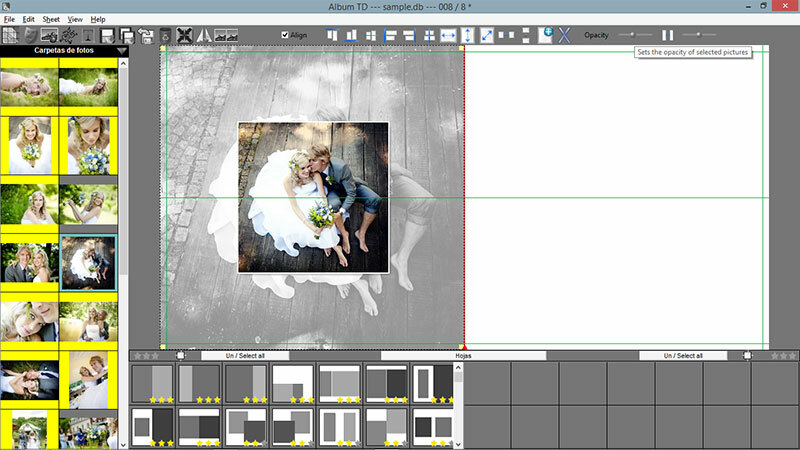 In this sample I have left the above picture smaller for a better sight of the bottom picture but the best results are achieved with a larger central one serving the bottom as frame for it.